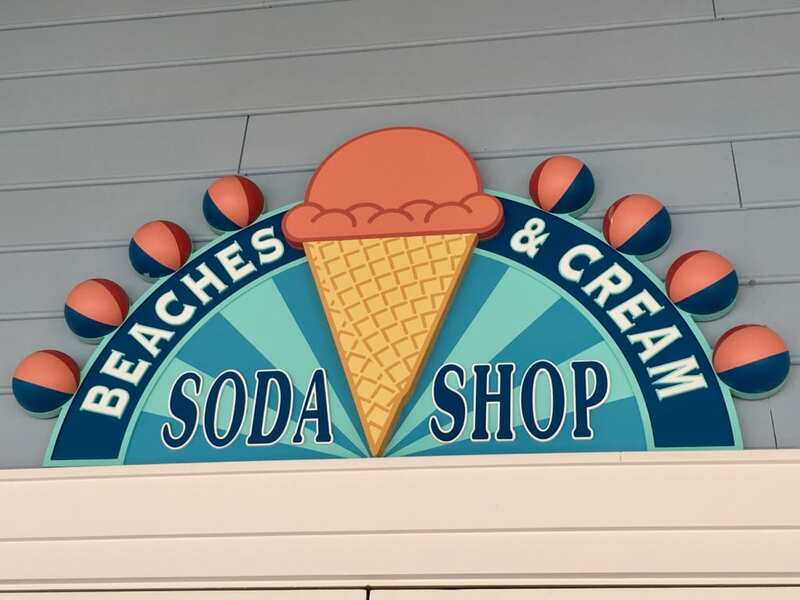 The super popular Beaches & Cream Soda Shop located in Disney’s Yacht and Beach Club Resort is closing for several months for refurbishment starting in August. 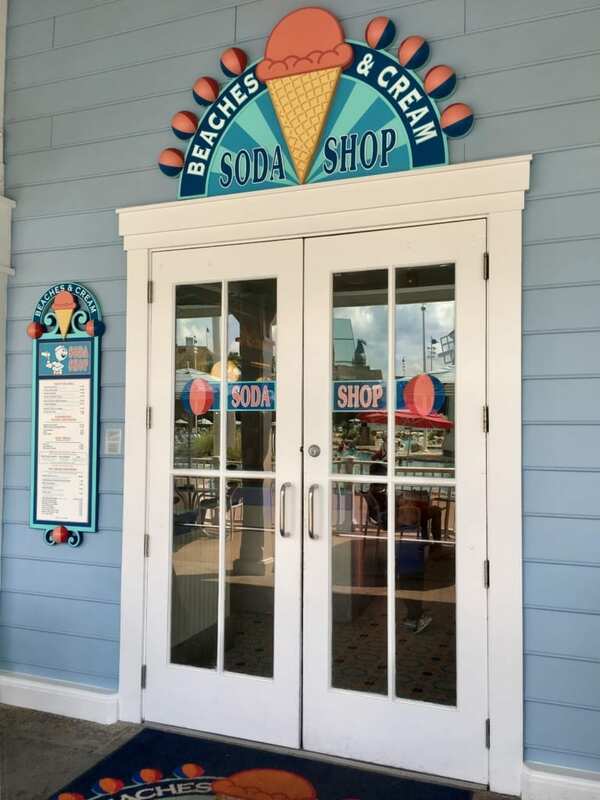 Sources tell us that from early August to sometime in December Beaches & Cream will be closed as part of a renovation of the milkshake and burger joint. 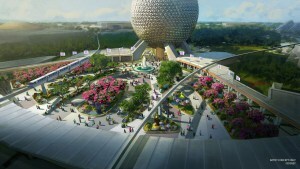 Disney has promised an “improved experience” once it reopens, but they haven’t yet laid out just exactly what that entails. 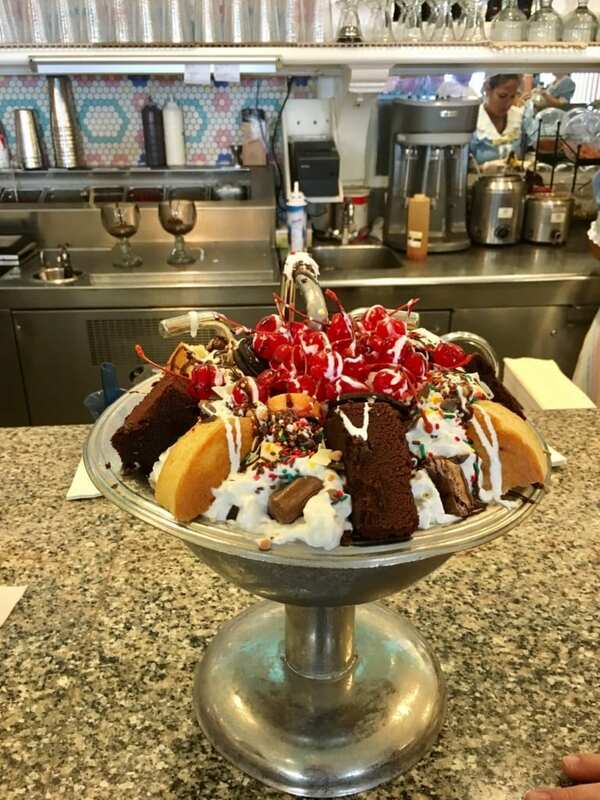 Unfortunately while Beaches & Cream Soda Shop is being renovated, the walk-up window will also be close, so no Kitchen Sink during this time. 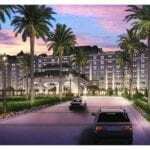 However Disney is setting up a satellite location where guests staying at the Yacht and Beach Club will still be able to get ice cream. 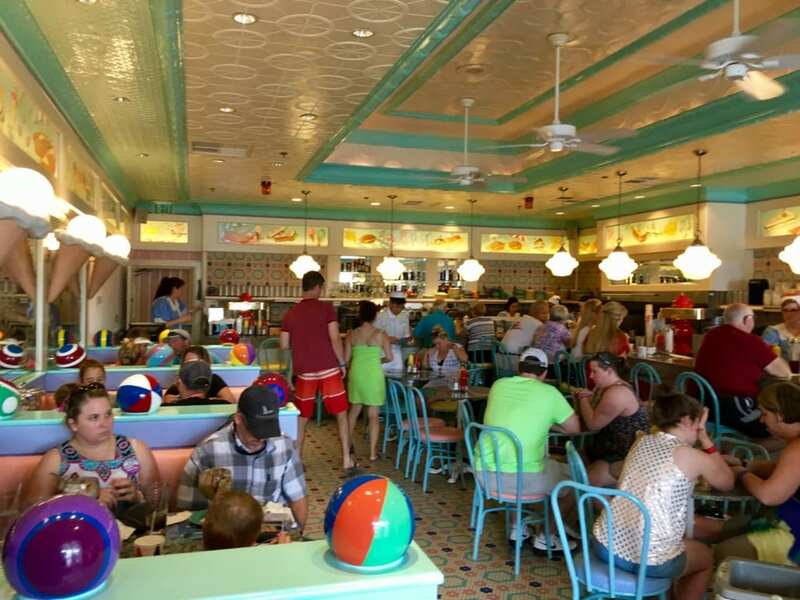 Our only knock on Beaches & Cream is the lack of seating, and we’re really hoping they are able to expand the restaurant and add a few more tables in there when it reopens. 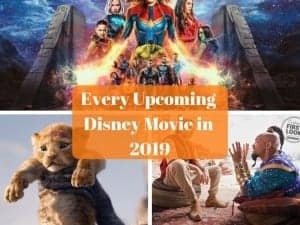 In the meantime if you are staying at the resort, you can enjoy a delicious meal at the Yachtsman Steakhouse, Cape May Cafe, or the Market at Ale & Compass. Instead if you want something fast, head over to Hurricane Hanna’s by the pool and they can get you a burger and fries there. 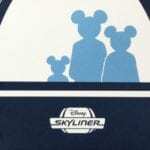 Does this impact your vacation? What improvements would you like to see them add? I love beaches and cream. It’s one of my all time Disney favorites. 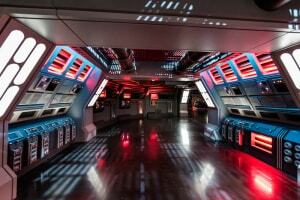 I love the decor and the food. thanks for the comment Leigh. I love Beaches and Cream too, and I think it’ll be good in the long run for them to expand and add more seating as right now it’s really small!